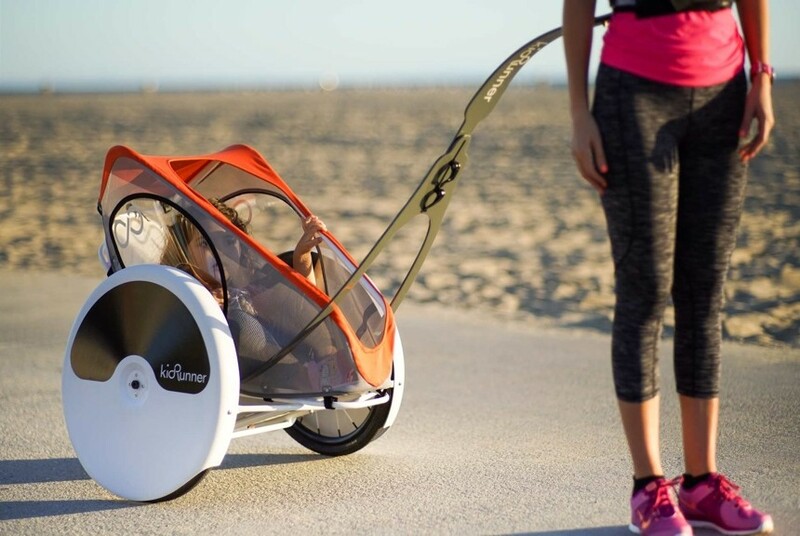 The Future of Jogging Strollers is here! A dash of collaboration and pinch of ingenuity make for one successful batch of genius. 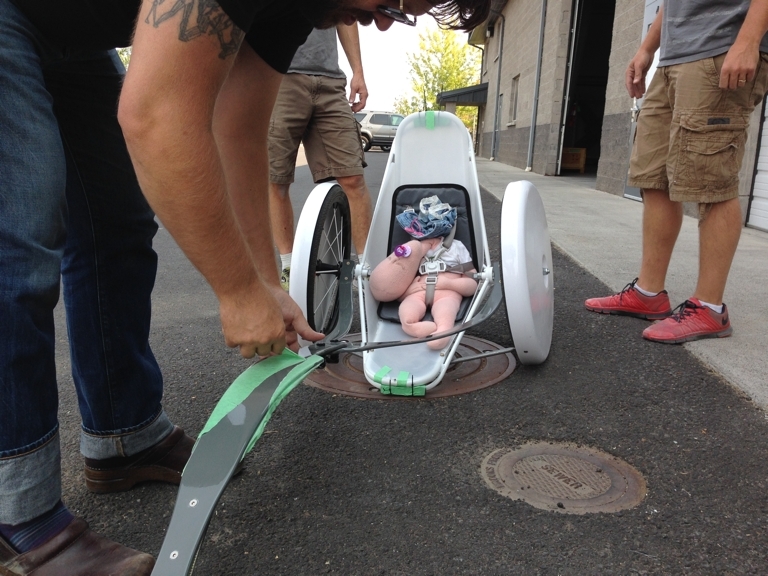 Alittle over a year ago, the kidRunner crew approached us to assist in the development of their category changing jogging stroller. Several iterations, along with several parking lot and road miles later, the kidRunner team and Composite Approach have truly created a new space in the industry. KidRunners’ quest to change the way parents run with their kids is moving forward at a brisk pace. Instead of the traditional “pushing” method that haunts parents today (often “robbing” them of energy and leaving them “hunched” over like someone from Notre Dame), KidRunner breaks the mold by allowing the parent to run at least 15% more biomechanically efficient, is 25% lighter than traditional kid joggers and is made from incredibly strong advanced composite materials. You can purchase a kidRunner here!